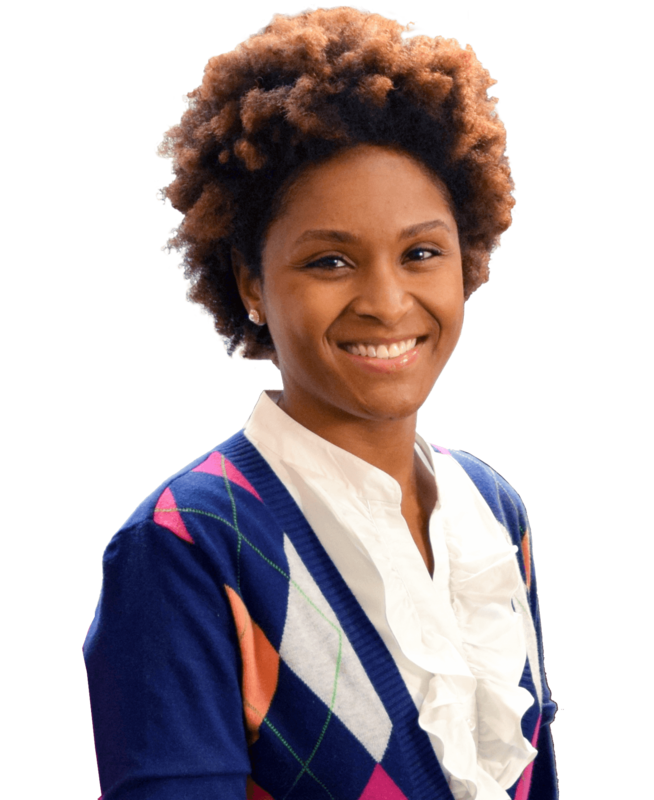 Learn more about Camelia Cooper, D.D.S., the leader of the Sweet Tooth Dental Loft team. Sweet Tooth Dental Loft helps Frisco area patients get and keep a healthy smile for life. Brighten your smile safely and efficiently with our in-office laser teeth whitening treatment. Composite fillings can treat cavities while blending into the patient's natural teeth color. Implant dentistry services at Sweet Tooth Dental Loft include crowns, bridges and more. Sweet Tooth checks our patients early and often to catch and treat problems before they start. To perfect a healthy smile, a cleaning can prevent issues and bring out the shine in your teeth. When you think back on past dental visits I bet you can remember your dentist and hygienist saying “make sure to cut down on the sweets.” So how in the world was someone crazy enough to name their office Sweet Tooth Dental Loft? Our mission is to teach you different ways to satisfy your sweet tooth. It doesn’t have to come from eating an entire tub of ice cream, or drinking juices that contain less than 10% real fruit, or having a candy bar that contains a caloric count equivalent to a full day of meals. We want to show you options for low-sugar snacks, healthy fruit juices, and even some sugar-free candy! Don’t worry, if you do indulge in “the real thing” we’ll educate you on how to care for your teeth afterwards. Sweet Tooth Dental Loft is dedicated to applicable choices and techniques that work for our patients’ lifestyles. We just moved to Frisco and of course needing to find a dentist quick because of a problem. They immediately got me in and took care of the problem. They are super friendly and make you feel comfortable. I think I have found my new dentist. The place for us adults who are still afraid of going to the dentist. I wasn't born with great teeth. And my childhood dentist had the bedside manner of a person who hated everything and everyone. So I had a pretty sound fear of the dentist by my late teens. Through the years, I've had some good dentists and some really bad dentists. Which only reinforced my dentist fear. Right before I found out our family was moving due to a promotion, I'd found a great dentist. So here I was in north Dallas, needing a cleaning. I'm ashamed to say it, but I totally skipped a cleaning because I was so scared to start over. My neighbor recommended Dr. Cooper at Sweet Tooth Dental Loft, and after a serious conversation with her 7-year-old daughter, who doesn't like dental visits but assured me she liked Dr. Cooper, I made an appointment. That was two years ago, and I'm still going! Her dental assistants are super nice and don't try to shred your gums with floss. Actually, I've never felt any discomfort during my cleanings. I've also had a filling replaced (it fell off) and, sadly, an extraction because my crown cracked and there wasn't enough tooth to save. These are serious procedures to me, but Dr. Cooper chatted and made me feel comfortable with the help of some nitrous oxide. I've also come in between visits, once for pain after the extraction and once because I thought I had a cavity. Both times they got me in the same day, which I don't know how they pulled that off since it's always super busy. One last thing, Dr. Cooper is very conservative. She's always going to err on the side of cautious treatment instead of doing unnecessary procedures. Great dentist and a wonderful practice! The place for us adults who are still afraid of going to the dentist.I wasn’t born with great teeth. And my childhood dentist had the bedside manner of a person who hated everything and everyone. So I had a pretty sound fear of the dentist by my late teens.Through the years, I’ve had some good dentists and some really bad dentists. Which only reinforced my dentist fear. Right before I found out our family was moving due to a promotion, I’d found a great dentist.So here I was in north Dallas, needing a cleaning. I’m ashamed to say it, but I totally skipped a cleaning because I was so scared to start over.My neighbor recommended Dr. Cooper at Sweet Tooth Dental Loft, and after a serious conversation with her 7-year-old daughter, who doesn’t like dental visits but assured me she liked Dr. Cooper, I made an appointment.That was two years ago, and I’m still going! Her dental assistants are super nice and don’t try to shred your gums with floss. Actually, I’ve never felt any discomfort during my cleanings.I’ve also had a filling replaced (it fell off) and, sadly, an extraction because my crown cracked and there wasn’t enough tooth to save. These are serious procedures to me, but Dr. Cooper chatted and made me feel comfortable with the help of some nitrous oxide. I’ve also come in between visits, once for pain after the extraction and once because I thought I had a cavity. Both times they got me in the same day, which I don’t know how they pulled that off since it’s always super busy.One last thing, Dr. Cooper is very conservative. She’s always going to err on the side of cautious treatment instead of doing unnecessary procedures.Great dentist and a wonderful practice! Our entire family loves Dr. Cooper and her staff. Dr. Cooper is more than a dentist, she makes us feel like family! I have never been a huge fan of the dentist, but I was very satisfied with this dental office! They made me feel right at home! The lobby was extremely clean, the receptionist was very nice & the doctors were all great! Kim did my cleaning and she did an excellent job of making me feel comfortable! Dr. Cooper was very nice & explained steps to keep my teeth healthy and clean! I definitely would recommend this office to anyone! We treated our first patients here at Sweet Tooth Dental Loft on January 7, 2013. My dream has always been to open a practice where I could treat the type of patients that every doctor desires: polite, caring people who genuinely want to maintain a healthy smile. I searched high and low, read demographic reports, invested time and resources to create a modern, welcoming atmosphere where patients would actually enjoy coming to the dentist. And I must say the Frisco area has crème de la crème when it comes to people. We have enjoyed every aspect of not only patient care but this family oriented community. So with that being said, I feel like I birthed Sweet Tooth Dental Loft! This practice is my baby, and with the help of my fantastic team we intend to continue serving the Frisco community for years to come. Welcome to Sweet Tooth Dental Loft, Frisco’s premier dental practice located in the heart of Frisco Square. Dr. Camelia Cooper and her team are so excited to welcome you to the practice and hope you’re excited to discover a new way of experiencing the dentist. Let us surprise you! We do it differently here. From the moment you walk in our doors and recognize the fun and energetic atmosphere you’re surrounded by, you’ll appreciate the efforts we make to help you feel comfortable and invited! This isn’t your grandmother’s dental practice – it’s a dental experience that fits your lifestyle! Conveniently located in the heart of Frisco Square. World-class dental care in a fun and energetic environment. Frisco’s premier full-service dental practice. 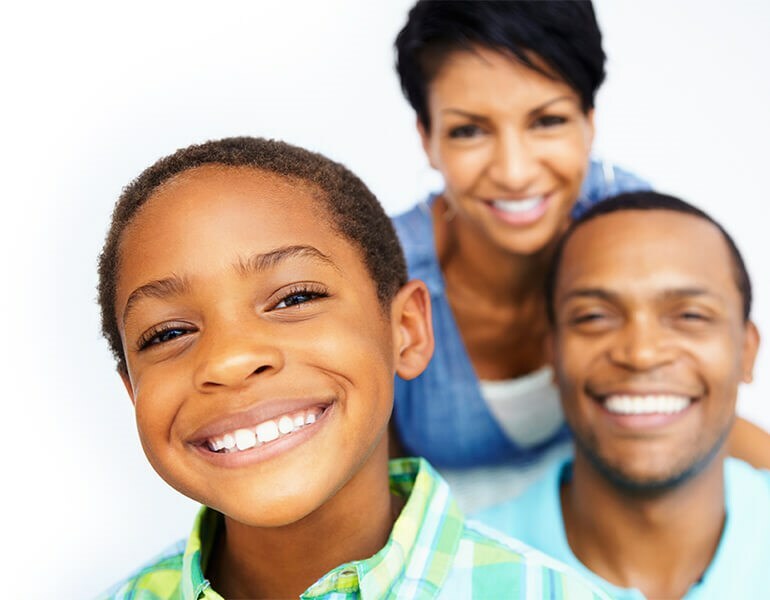 See the healthy, beautiful smiles we're helped to create.